Livatone is a gentle liver and gallbladder tonic that has been specially formulated by Dr. Sandra Cabot to offer support to the liver. 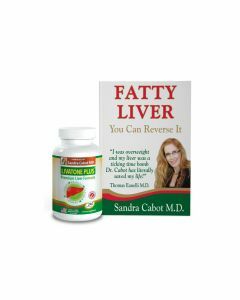 This comprehensive and unique formulation promotes efficient fat metabolism and cleansing and assists the liver in removing excess toxins and cholesterol from the body. 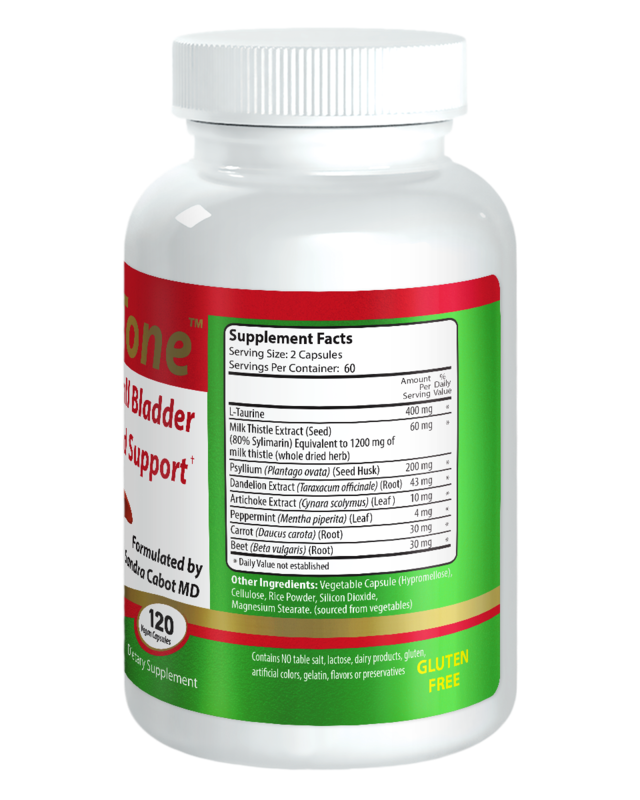 Livatone contains a range of natural ingredients that offer support to the gallbladder to promote healthy bile acid flow and improved digestion. 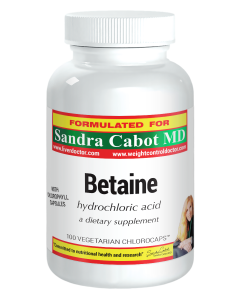 Because Livatone is a gentle formula, it can be used by people of all ages, including children. 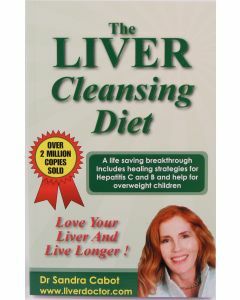 Cleanses the gallbladder: Contains dandelion and artichoke to assist the gallbladder in contracting and releasing bile. Encouraging healthy bile flow helps to cleanse the gallbladder to keep it functioning optimally. 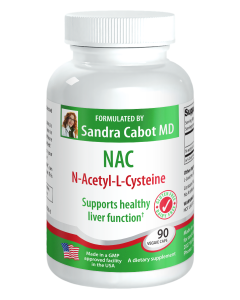 Liver support and repair: The active ingredient in milk thistle- silymarin may aid in the regeneration of healthy liver cells and supporting detoxification pathways. 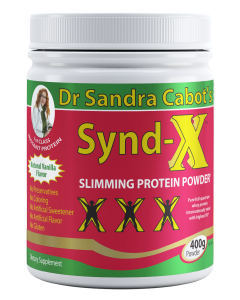 Taurine has been added to the formula as it is vital for the removal of toxic chemicals from the body, and strengthening liver function. 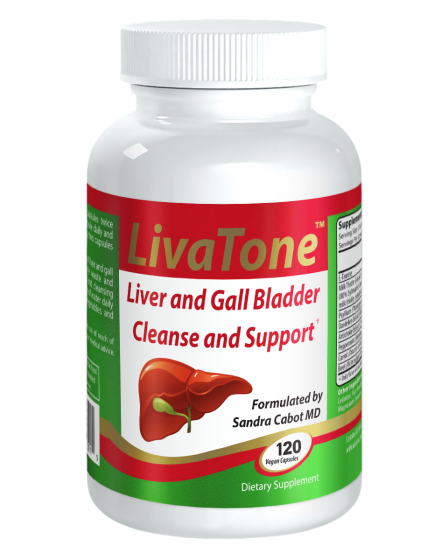 Reduced risk of gallstones: Livatone encourages healthy bile production from the liver and bile release from the gallbladder, which assists in keeping the bile ducts clear. 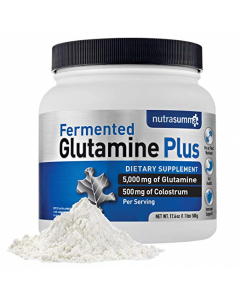 This could help to reduce the formation of gallstones. 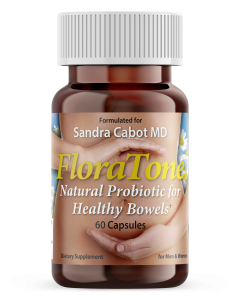 Digestive relief: Livatone contains peppermint which is excellent in helping to relieve indigestion, nausea and cramping. 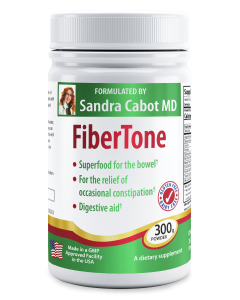 The combination of ingredients used in the formula, including psyllium, support healthy digestion and regular bowel movements. 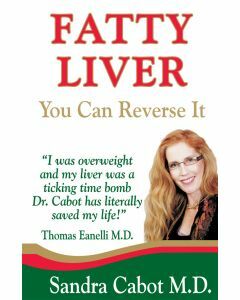 Fat burning: The liver is the major fat burning organ, responsible for clearing out excess fat and cholesterol from the body. 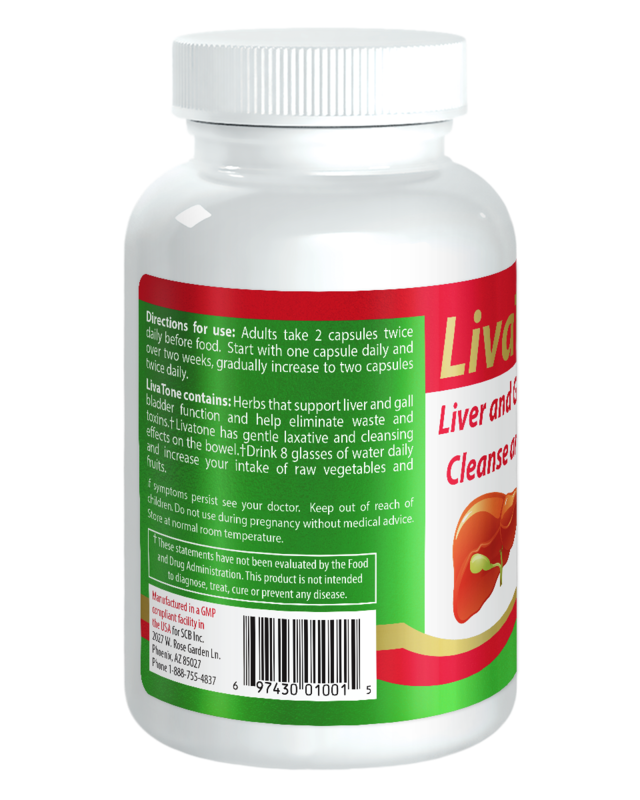 Livatone helps to support the liver to improve fat metabolism, and the milk thistle aids in clearing out fatty deposits from the liver. 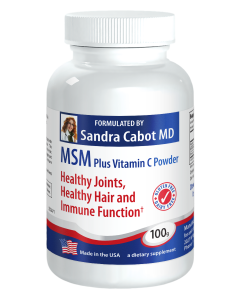 Exposure to environmental toxins- cosmetics, insecticides, pollutants, glues, solvents. 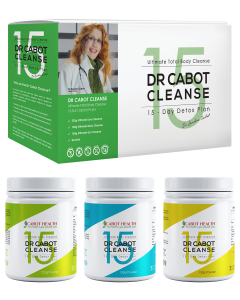 Start with 1 capsule daily and you can increase this after one week. Take 1-2 capsules, twice daily with or without food. 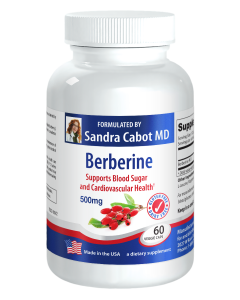 Adults may begin with two capsules daily, and can increase the dose to 4 capsules daily if needed.